Shonda is obviously an amazing TV writer but her talents extended gracefully into this book. I was fully present as I listened to it in its entirety in just a couple of days. I appreciated her honesty and found that I was even more inspired by her admittedly human moments than her "fancy Hollywood achievements." Rhimes is a humbled woman despite her huge success and the fame that has come along with it and that shines through clearly here. 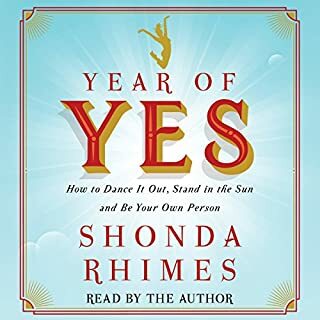 By the end of the book, I felt like Shonda was a friend of mine--just another independent and strong woman who has shared her story of overcoming her fears with me. This is an absolute must for all women to read! 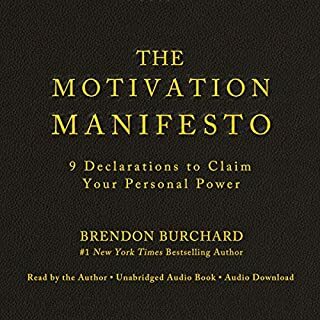 Brendon Burchard is an amazingly inspirational coach and author. This book put into words my own personal beliefs and values in the most elegant and meaningful way. 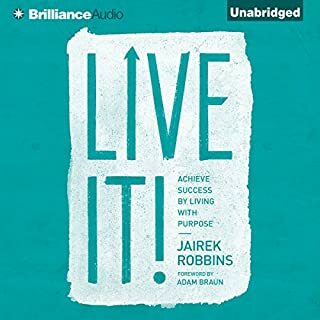 Using this audio daily, I have found myself to be more proactive and excited about living life to a higher standard which includes being more mindful and less afraid to pursue my life's purpose. I will continue to listen to this audio each morning to begin my day with a real dose of motivation. If you could sum up Live It! in three words, what would they be? What other book might you compare Live It! to and why? Have you listened to any of Jairek Robbins’s other performances before? How does this one compare? This is a wonderfully encouraging and inspiring book for anyone who has big dreams and has maybe been afraid to go after them. It is a great reminder of the fact that life is short so we should truly live it to the fullest, to serve not only our own purpose, but to empower and serve others. Better narration and better writing. Something that hopefully won't turn my brain to mush, like this book did. 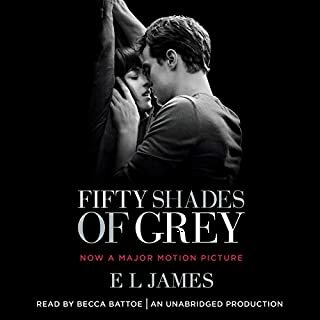 Her tone was that of a confused, young woman and she sounded surprised about everything--from the way Mr. Grey wanted her down to the details of the clothing that he wore. I tried to give this book a chance and find any "redeeming qualities" that it might possess, but the more I listened, the more I couldn't stand it. The main character is weak, self-deprecating and constantly in a state of confusion. I listened to half of the book and still hadn't reached the material relating to the story's main theme. This is an over-hyped, terribly written book that doesn't deserve a fraction of the attention that it has been getting.